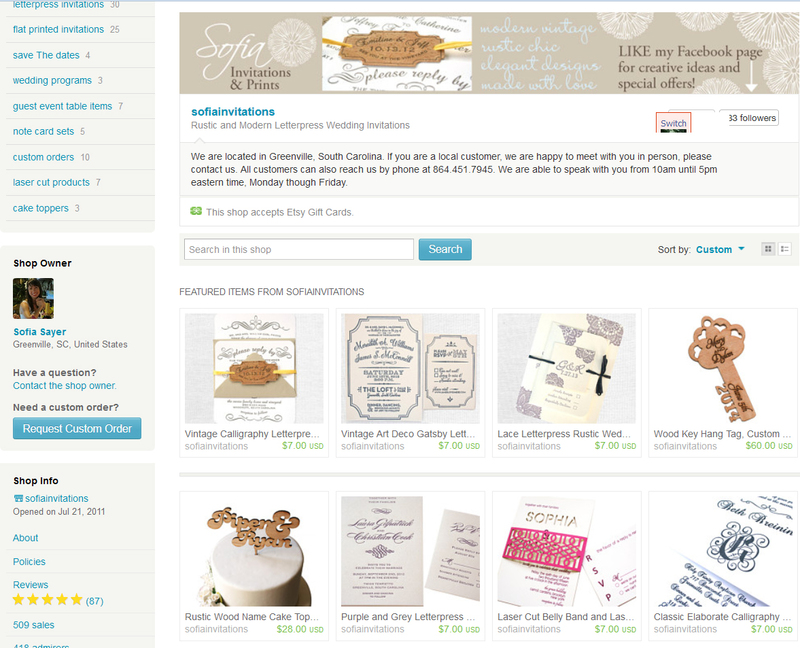 Sofia Invitations and Prints: New Website! Also, did you know that we have a 5 star rating? 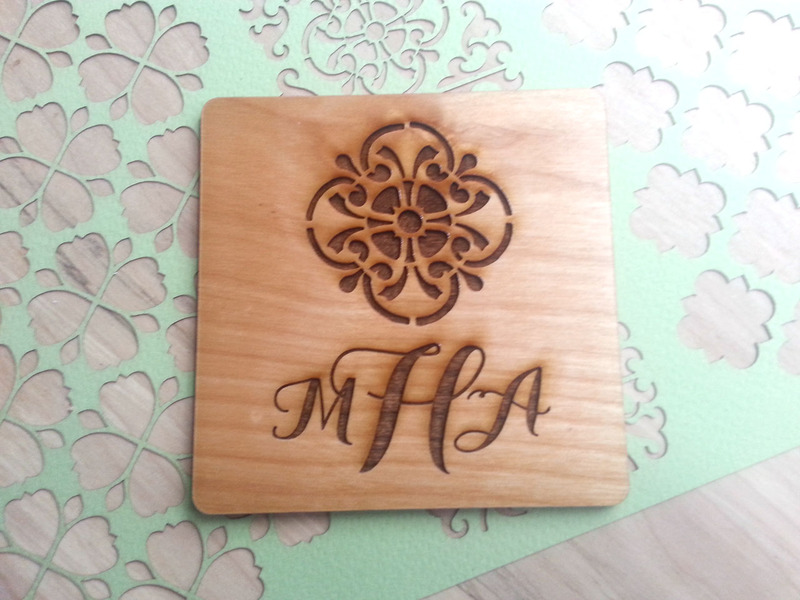 You can read our reviews on our Etsy site. 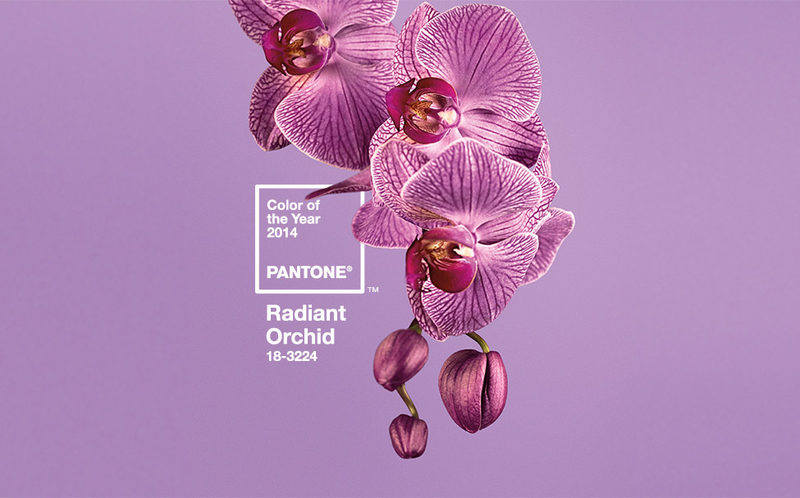 Pantone announced the color of the year for 2014: Radiant Orchid. 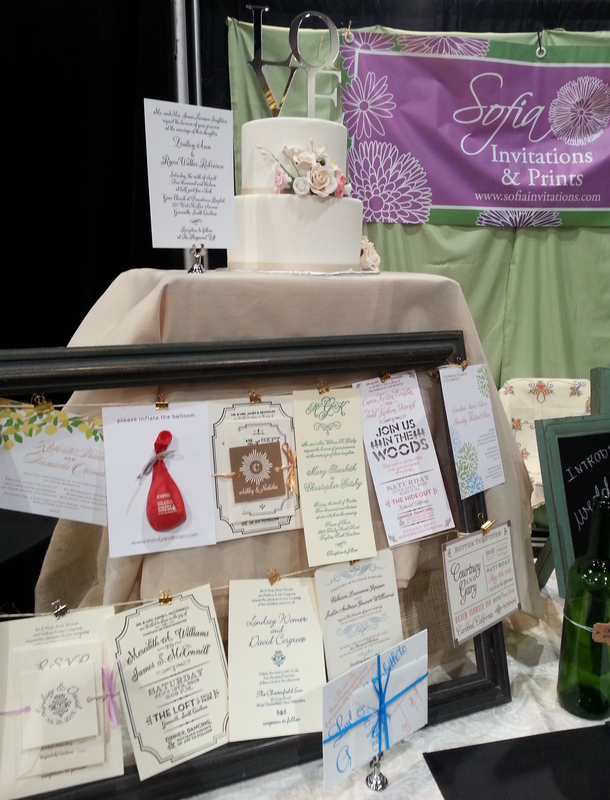 Radiant Orchid is a beautiful color for wedding invitations and wedding decor! Check out the Pantone press release here. 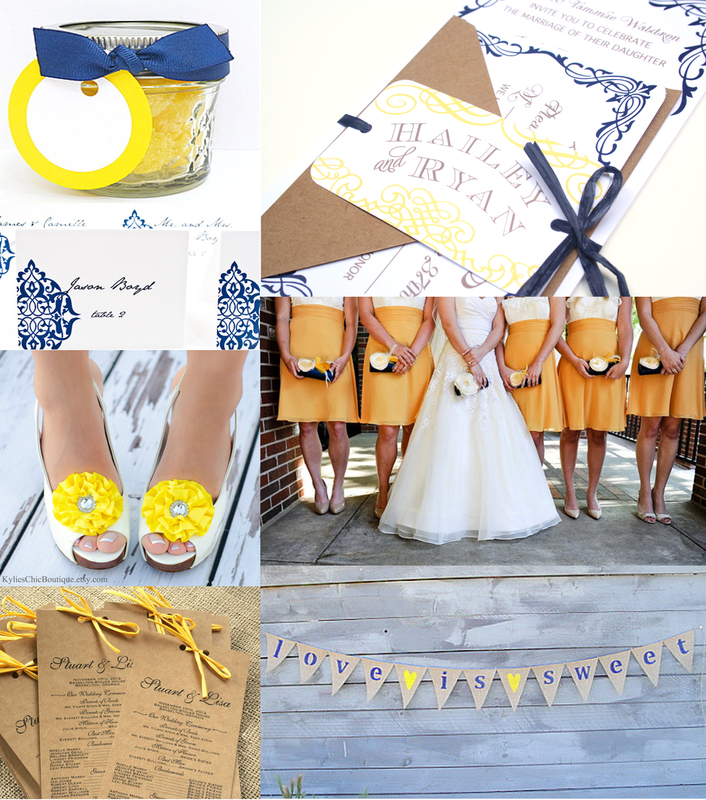 Check you this fantastic video introducing Wedding 101 in Greenville, South Carolina. 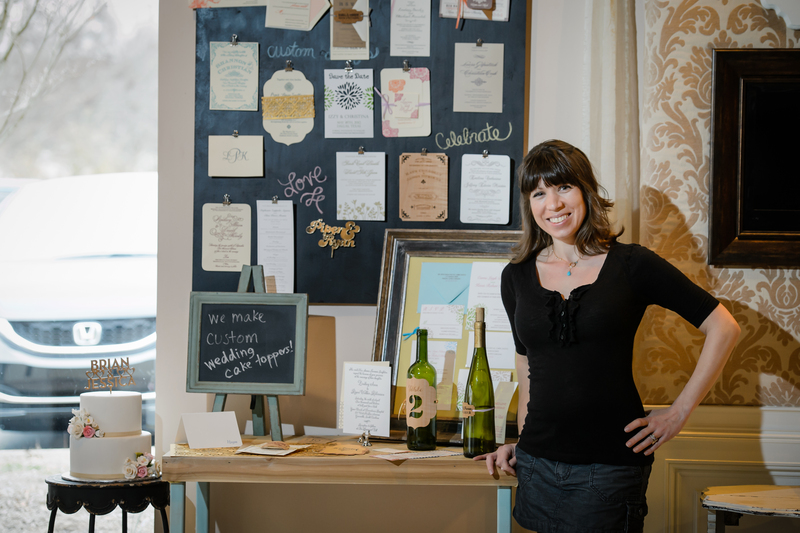 It is shot by local photographers, FamZing, and features our wedding invitations. Beautiful video!